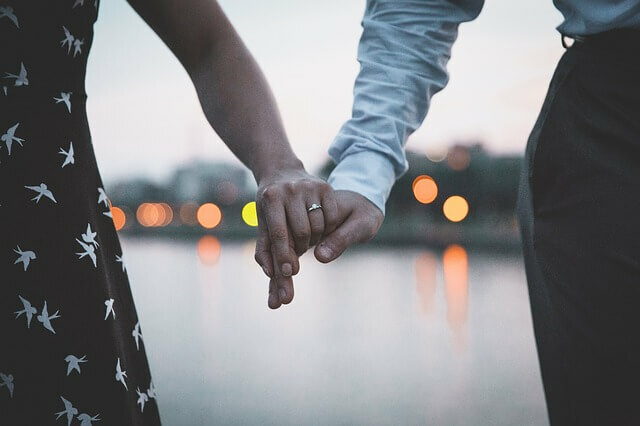 Getting engaged is an exciting time for any couple and choosing the best engagement ring is something that should be a joy, rather than a worry. There is an illusion that creating a custom-designed engagement ring is reserved for only the elite and super-rich, but that is not the case! Below you can read some of the benefits of choosing to commission a bespoke engagement ring for that special person in your life. When you compare the prices of an off-the-shelf design to that of a bespoke ring, you will be surprised that the prices are very similar. 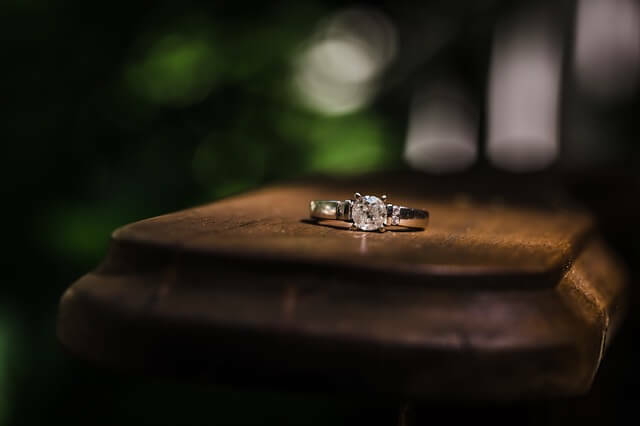 If you look at the selection of diamond engagement rings in Brisbane such as those at Diamond Brokers Queensland, you will see that you can get just as much bang for your buck but have the added benefit of giving your loved one a unique engagement ring that they are going to adore. You can choose a style and design of ring that is going to match what your partner wants, without breaking the bank. One of the significant benefits to choosing a custom engagement ring is that you can decide what you want and get the perfect custom engagement ring. In 2017, the average Australian spent $6,143.00 on their engagement rings. That is a significant investment. It means there is a large number of Australian couples who prefer to choose their own stones, metals and settings for their engagement rings. One crucial aspect of choosing a bespoke ring is that you need to use the services of a reputable jeweller. Do your research and speak to as many as you can before deciding on which one to commission your ring. When you have decided on the best jeweller, they will be able to sit down with you and go through what is possible for your budget. They can advise on the different settings that are available, as well as the quality of stones to use, and help to ensure that you get the perfect ring. You can also look for inspirations from websites focusing on engagement rings. These sites set out the process of creating an engagement ring for those that have no experience in this area. Once you have decided on what it is that you require, the process is relatively straightforward and does not take too long. Usually, most jewellers will require a 50% deposit before they will start work, and once this is paid the process will often take between four and six weeks. Before you know it, you will be able to put the ring on your partner’s finger and declare to the world your love for each other and your intention of spending the rest of your lives together.